Xiaomi is getting ready to unveil a new product on February 13 in India. The company on Tuesday teased the launch on Twitter and its official forum with a cryptic image, which carries the tag line – “never take your eyes off,” suggesting the upcoming product could be a security or surveillance camera. Xiaomi already offers the Mi Home Security Camera 360 in the country at Rs. 2,699, so it is a possibility that the company will further expand the segment with the launch of the Mi Home Security Camera. 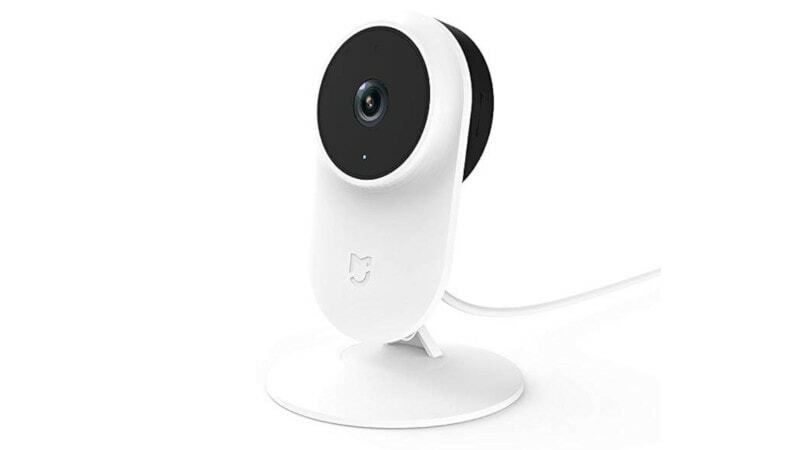 Xiaomi sells the Mi Home Security Camera in US and China right now. According to the company teaser, it will be announcing the new product sometime tomorrow i.e., February 13. There is no official word on what will be introduced, but if the teaser is any indication, we will end up seeing the Mi Home Security Camera. The security camera is sold at CNY 129 (roughly Rs. 1,400) in China. Carrying the model number SXJ02ZM, the Mi Home Security Camera supports 1080p video recording and features a 130-degree wide-angle lens. The camera packs artificial intelligence (AI) powered detection engine, infrared night vision, and two-way audio communication. Other features include secure local storage, cloud NAS storage, and normal cloud storage support. There is some speculation that Xiaomi may introduce Mi Sphere Camera, which is a 360-degree action camera, in the country. But that seems unlikely at this point. However, we won’t have to wait for long for the official details. As always, we will bring you all the official details right here on February 13.